Cigar news you can use: Get out of the cold, wind and rain. 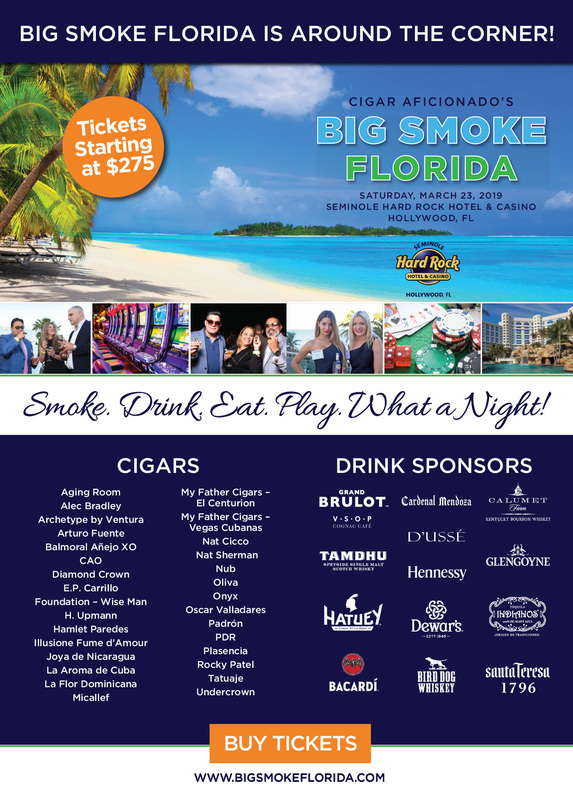 Head to the Big Smoke Enclave with your fellow cigar buffs. A splendid time will be had by all.